India's leading and largest automobile manufacturer, Maruti Cars, has launched the special edition of its much popular and compact hatchback Maruti Swift recently. The company is famous for its durability as well as well as for its limited price tag. This special edition is based on its Ldi variant and the company is going to give it almost all such aspects, which are perfect for the Indian buyers. The company has given this a very reasonable price tag, which can easily purchased by the Indian middle class. 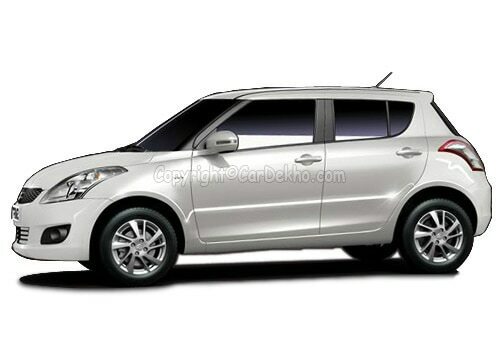 Maruti Swift price is Rs. 4.49 lakh (Ex-showroom, New Delhi). And not only this, it is perfect in power and performance and capable to return a very impressive mileage. The company has given it the same engine quality, which is available in the Ldi variant. It is powered by a 1.3-litre diesel engine, which has the capability to churn out 1248cc. This powerful engine is able to produce the 74bhp of power at 4000 rpm and at the same time, it gives a maximum torque produced by the engine is 190Nm at 2000 rpm, which is very impressive for the Indian road conditions. The fuel-efficiency of the car is also very decent and when it is driven under the standard conditions it returns 18.1 kmpl in the city as well as 22.9 kmpl on the highway. The company has added a lot of features in this special edition edition and now the Maruti Swift features are quite impressive. The company has a number of features such as for increasing the ambiance of the cabin there are double din music system, for the comfortable seating arrangements there are leather art seat covers, which gives comfort as well as a classy look to all interior cabin. Apart from these, this compact and stylish hatchback is loaded with a number of safety features too like rear parking sensor, power windows for front door only, central locking system and many other such things, which make it perfect and safe. 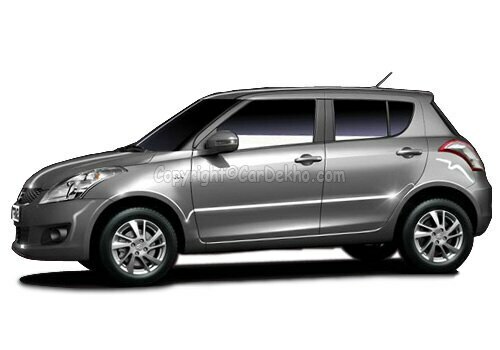 The Maruti Swift pictures are quite impressive with a lot of striking and appealing features. The company has given this an impressive look with a lot of extra aspects. The front part of the four-wheeler is loaded with an aggressive grille with a lot of chrome work, a well shaped head light cluster, which are situated on the body coloured bumper and in this new variant company has added a pair of fog lamps too. All these features give it beautiful look and wheel covers, out side rear view mirror and some other things makes the look sporty.